Humor and an unbound lust for life take over when carnival comes to town. The doors are opened on the 11.11, at 11:11am, for the humorous goings-on that continue until fat-Tuesday. “Laugh and be merry” is the motto. 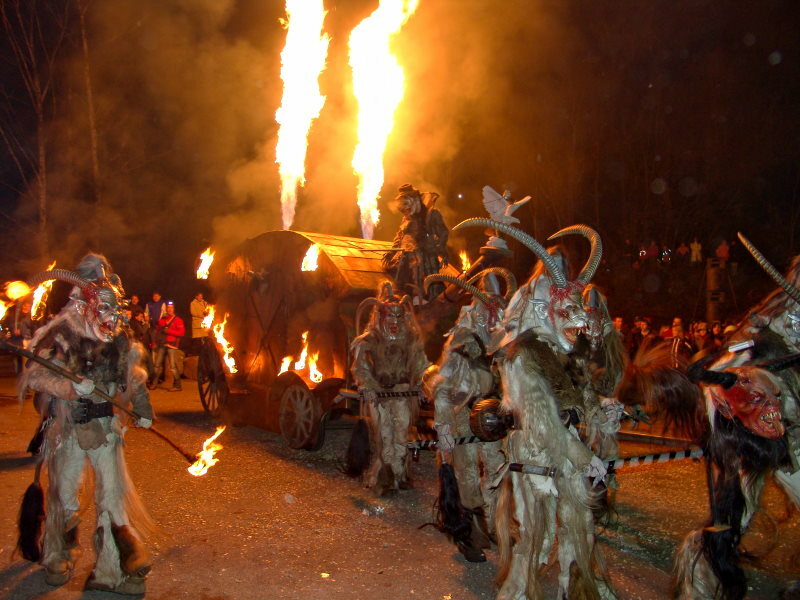 Carinthia’s carnival heartland is, without a doubt, the Drau city Villach (“Lei, Lei”). 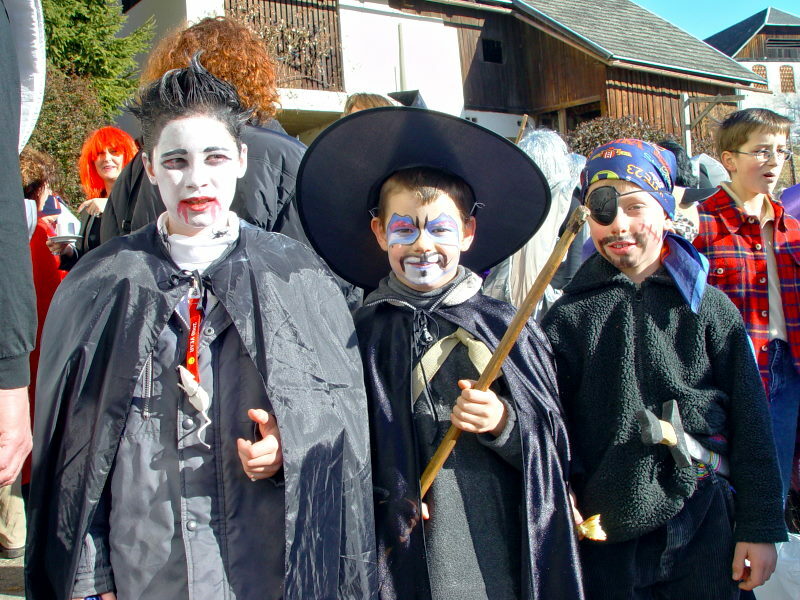 The carnival proceedings of the Villacher guilds have been considered the poster child of these foolish events in Carinthia for the last 60 years. 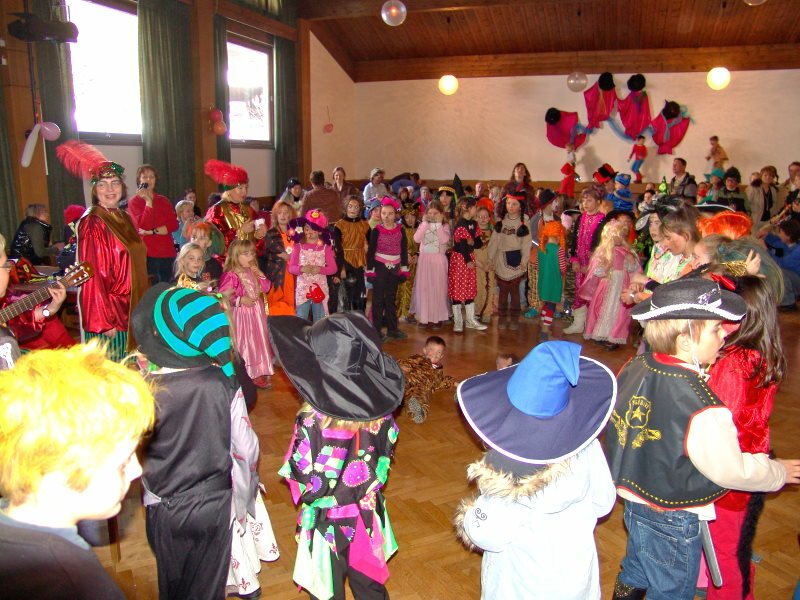 There are even proceedings for the smallest of fools, specifically the children’s proceedings in the evenings. 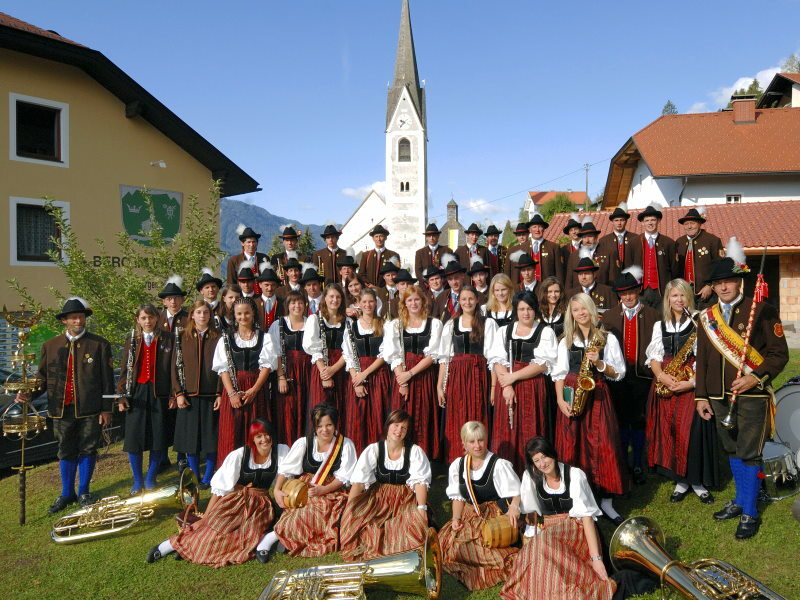 On December, 26th the traditional Christmas concert of the brass band "TK Berg" takes place. 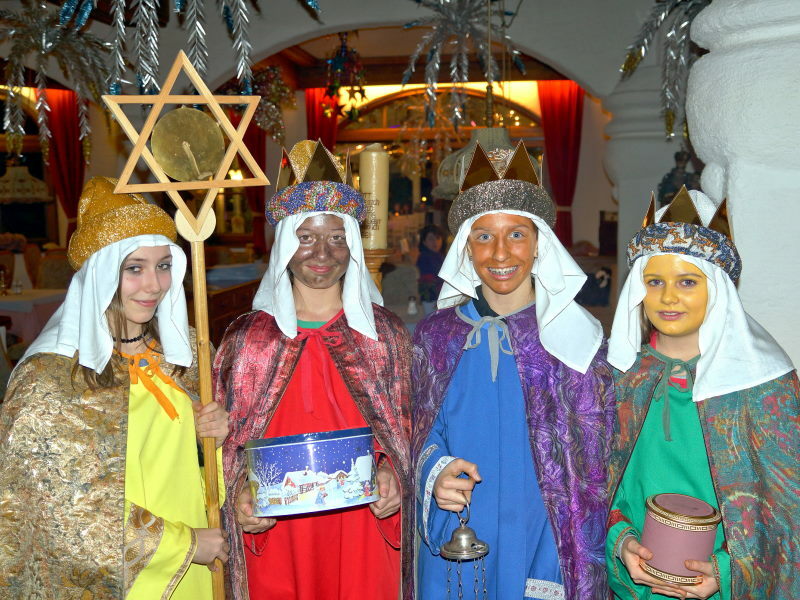 Berg’s own nativity plays are performed at Christmas. 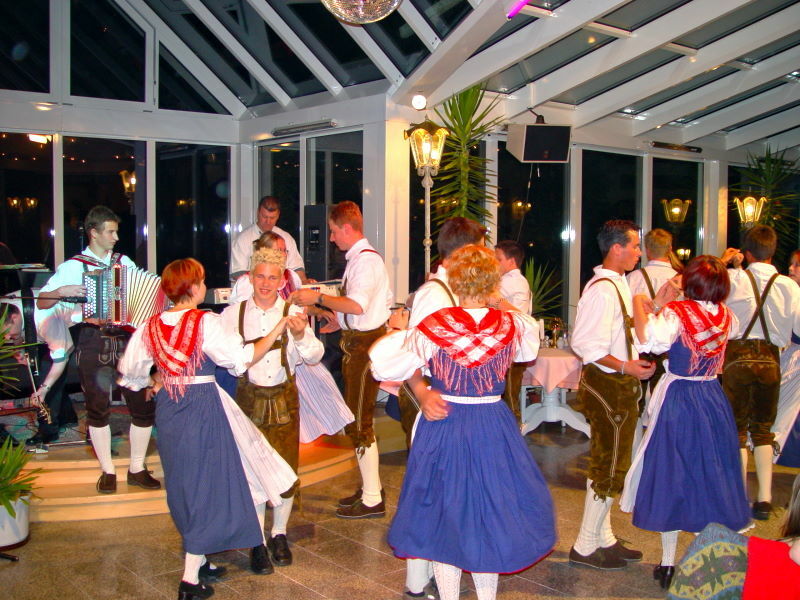 The "Berger Jedermann” is also famous. 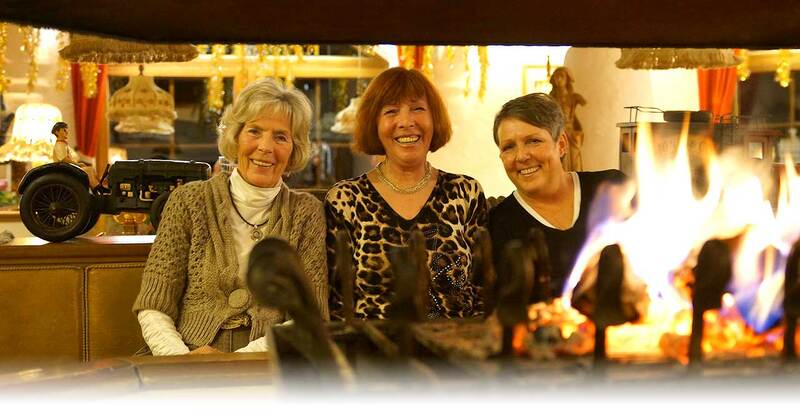 At the beginning of December the “Perchten” always cause quite a stir. 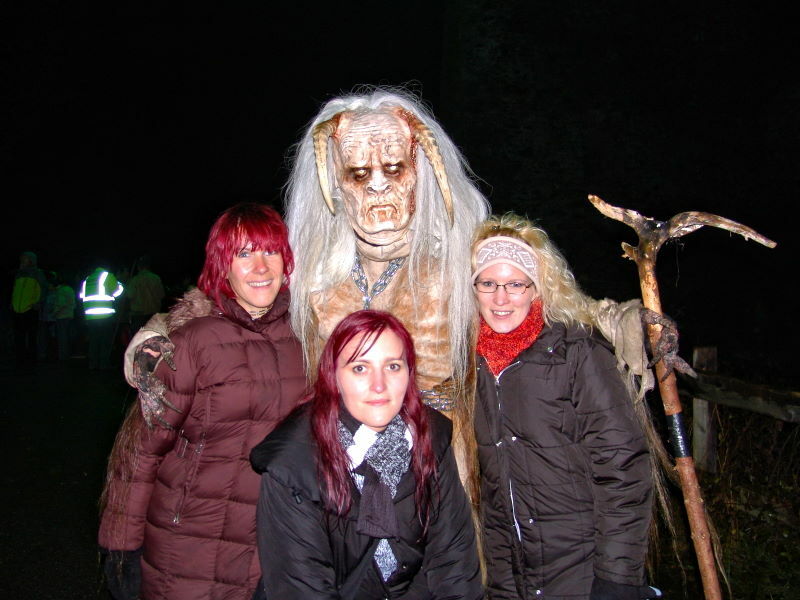 They make their way through the towns and villages of Upper Carinthia with their terrifying carved wooden masks, shaggy wigs and large bells until 5 December to drive the bad winter spirits away. 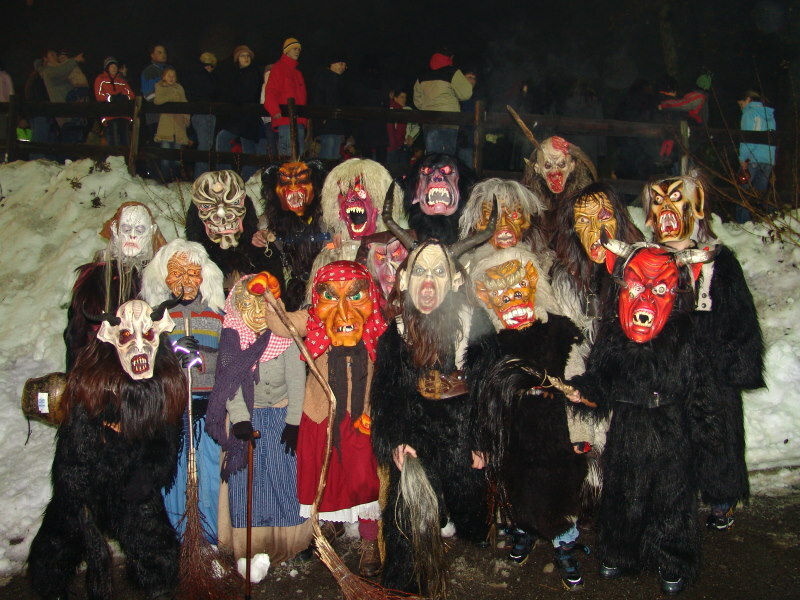 The Perchten of the Upper Drau Valley are famous for their horrible appearance, and are best watched from a safe distance! Palm Sunday, Easter torch processions, Corpus Christi processions, “church day” festivals, concerts and much more. The lively village communities make it easy for guests to find a way of connecting with local life.